“The CBSE will soon announce the date. There is no need to worry about the court order. Justice will be done for all,” Mr. Javadekar told the media. 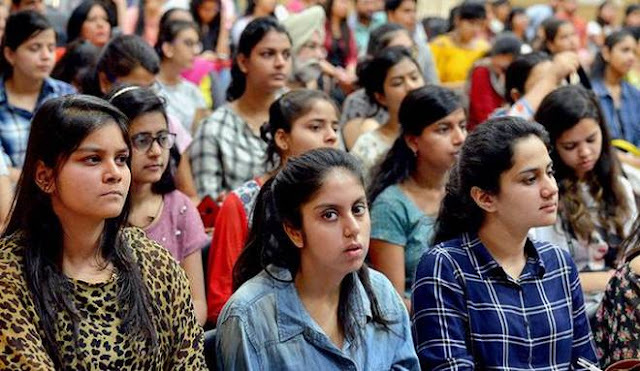 The Minister’s assurance came amid confusion after the Delhi High Court directed the CBSE not to implement this year its decision on scrapping the grace marks policy. The court issued the order while hearing a public interest litigation petition which sought that the policy be not scrapped this year as it would otherwise impact the prospects of Class 12 students who have already applied for institutions abroad. 0 Response to "CBSE results will be declared on time, promises Javadekar "